Founded by General Manager and industrial engineer Wolfgang Zelinka over 20 years ago, Zelinka GmbH is an integral part of the packaging industry. As a full-service specialist, we supply our customers with individual packaging, components and comprehensive overall solutions along with expert advice. For us, reliable, professional and personal advice is a matter of course. Thanks to our decades of experience, we also have comprehensive expertise and resources in the field of contract manufacturing and packaging. We have been certified according to DIN ISO 9001 since 2007, and we demand the same level of quality from our suppliers and partners. With our long-term partnerships, we ensure a consistently competitive supply chain. 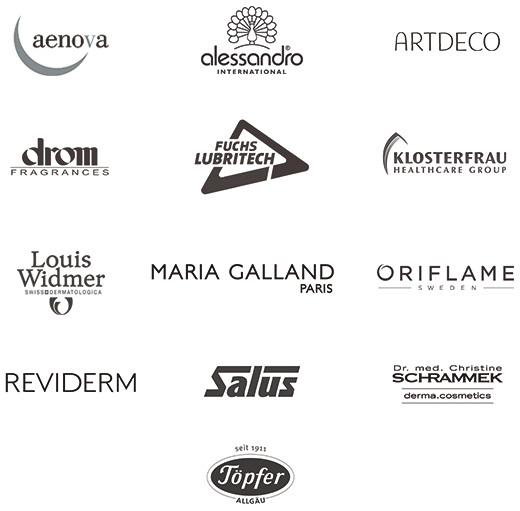 Our customers include major international brands as well as medium-sized companies in the sectors of cosmetics, pharmaceuticals, veterinary medicine, automotive, industry, and art supplies. We have worked closely with them all to overcome challenges, put ideas into practice and develop appropriate packaging solutions. No matter how difficult the requirements of our customers may be, they can count on one thing in the end: a successful product.